I may have to turn in my indie traveler badge. I have spent the last week contemplating a cruise. Yes, a cruise. With several feet of dirty snow on the ground, I’m yearning for some intense Mediterranean sun, lazy touring, swimming, and maybe even a bit of yoga. What I don’t want is packing and unpacking, cooking and cleaning, or finding a new restaurant every evening. A savvy friend surprises me by suggesting a cruise. “The beauty of a cruise is that all your needs are taken care of,” she says, “so you can concentrate on relaxing and honing your ‘far niente’ skills.” Hm. 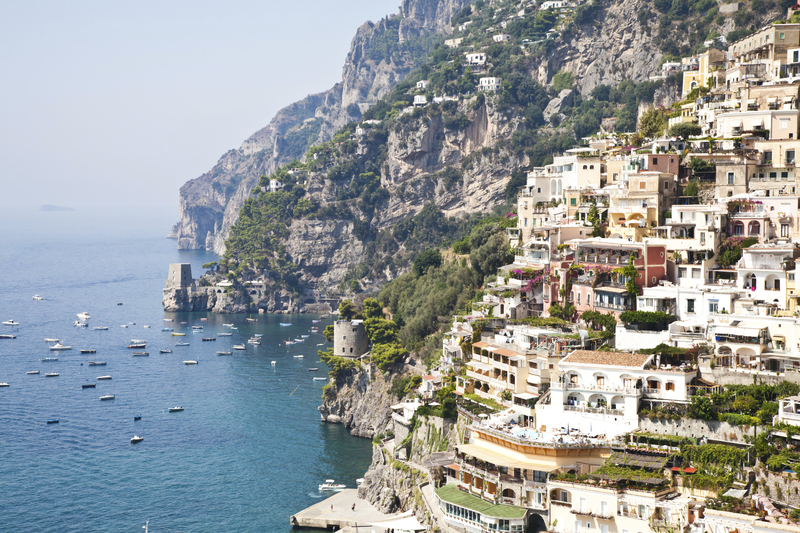 I imagine the sun-soaked cliffs of Sorrento on the Amalfi Coast. Meandering to the picturesque fishing village of Positano for brightly painted majolica. Exploring the friendly seaside village of Amalfi. Grazing the upscale boutiques of Capri. Savoring limoncello on Ischia, Italy’s most romantic island. Think about it. You visit your favorite places, and unpack only once. Of course, you’ll spend some time at sea, but you’ll be en route to several beautiful Italian ports of call — what could be easier? 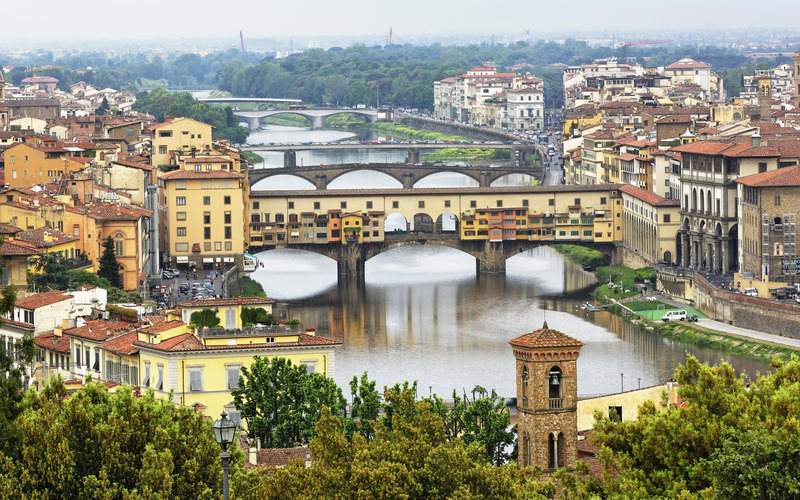 Italian immersions are available through different cruising companies who specialize in travelers doing their own thing “in most ports,” which appeals to indie travelers like me. They suggest doing some research beforehand, and kindly remind passengers that shuttles and guides are there to help. Best of all, healthy cruising is no longer an oxymoron. Salads, sushi, grilled vegetables, and poached salmon are now standard guilt-free fare. Along with decadent treats and the legendary ship’s buffets. Healthful amenities include massage, spa treatments, sauna, and yoga — four personal faves. Swimming pools and whirlpools beckon, whether you’re into laps, dog paddle or a lazy float. Some offer poolside movie screenings by day, or from a comfy chaise and cozy blanket at night. Stroll or stride the promenade deck for uninterrupted stretches of walking or jogging space with incredible Mediterranean views. Or bust a move on the dance floor. Learn a smooth tango or foxtrot from the dance professionals who are often on board. 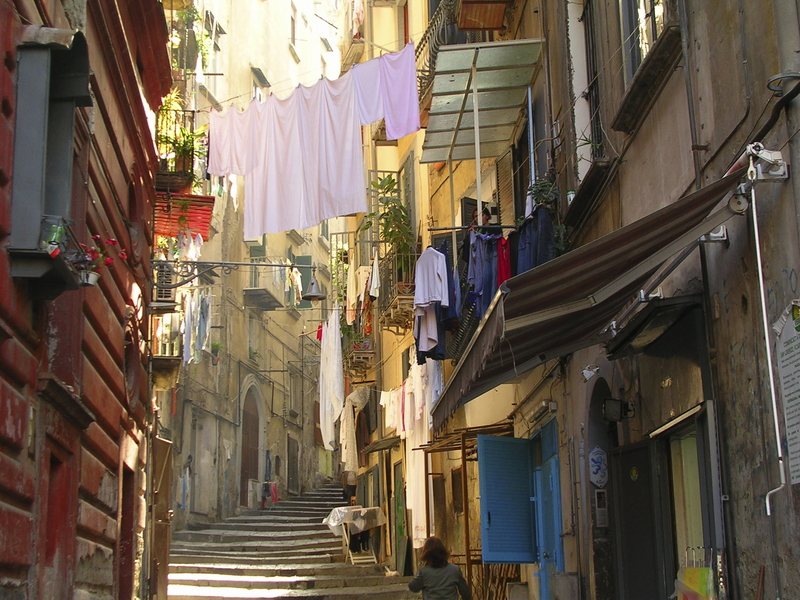 Spend a gritty and magical day in Naples, the essence of southern Italy, where Vespas weave and sputter through winding streets and hanging laundry flutters between ancient buildings. 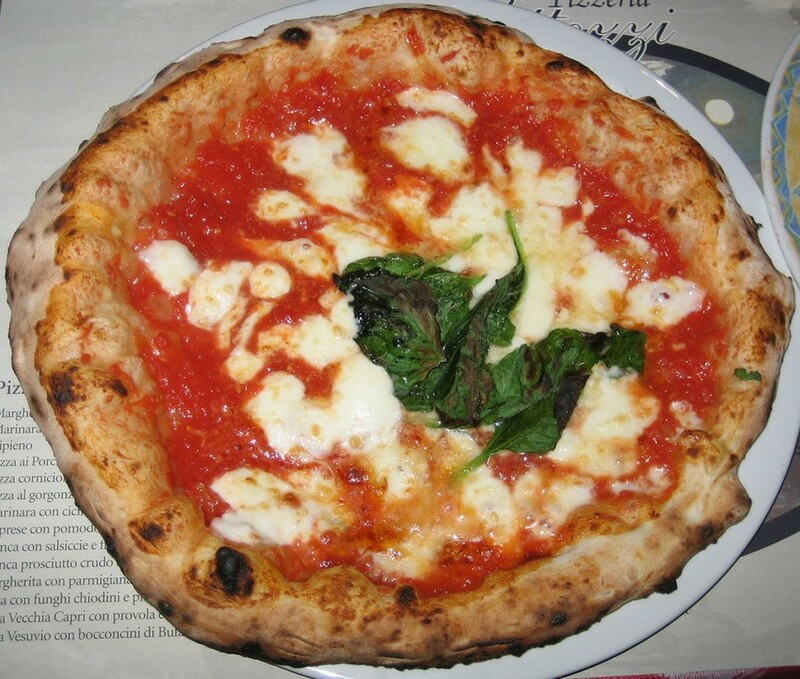 Grab a slice of incomparable pizza and explore ornate palaces, cathedrals and monasteries — the authentic essence of the centro. Don’t miss the world-class archeological museum, whose stunning collection includes treasures from Pompeii and Herculaneum, frozen in time by the 79 AD eruption of Vesuvius. And don’t be afraid to push yourself. Remember that a comfortable ship’s cabin awaits. After a day of touring, have a swim, massage or spa treatment. Enjoy complimentary cabin toiletries, from high-end spa products to basic whitening toothpaste. You don’t have to worry about what’s not in your Dopp kit. 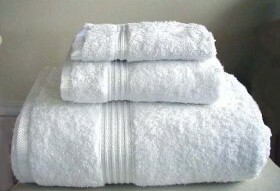 While you’ve been touring, your cabin will have been cleaned, towels freshened and bed made. The sight of a red sun dropping into the Mediterranean is one of the most beautiful in the world. Stand at the railing and savor the romantic recharge of a fiery sunset on the ocean. Love is still in the air with fine wines, creative cuisine, and a nightly decadent dessert. If you’re a night owl, you’ll find intriguing nightlife within walking distance of your cabin — including theater, comedy, music and a hopping bar-scene. This entry was posted in Art and Culture, Cruise, Italian Travel, Travel and tagged Thomson Cruises UK. Bookmark the permalink. My husband and I have been to Italy but took land tour. We have also been on several cruises. I think combining the two would be great idea. Less to plan, more time to enjoy and relax! Enjoy and can’t wait for your pics! 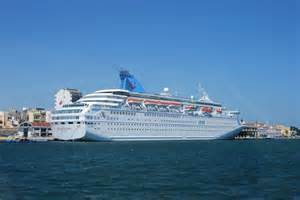 I have never been interested in a cruise – but based on your description you have me thinking! Can’t wait to see if you go, and if so see your photos!